Description: Osteo Science Foundation is collaborating with AAOMS on a program designed for residents and young clinicians at the 2018 Dental Implant Conference. 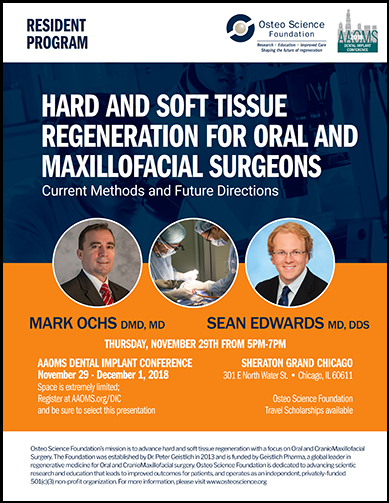 Osteo Science Foundation is bringing two leaders in the field of regenerative medicine, Mark Ochs, DMD, MD and Sean Edwards, DDS, MD, to spearhead this unique program. Seating is limited; advance registration for this presentation is required. Please note that to attend this presentation, you must be registered for the AAOMS Dental Implant Conference; on their registration site you will have the opportunity to select this presentation. November 29, 2018 5-7 p.m.
Advances in imaging, virtual planning and biologics allow us to more accurately define the condition and develop personalized plans and modalities to achieve better outcomes. Focus will be on replacing what has been taken away by trauma or disease and to regenerate what was never there to begin with. Adequately evaluate and treatment plan all types of alveolar ridge defects and developmental facial deformities. Formulate a sequential operative and restorative driven treatment plan to address the missing tissues and appreciate critical prosthetic parameters. Identify ridges and anatomic situations where bone grafting or tissue regeneration is indicated, then proceed with an appropriate procedure and select biologics to achieve successful augmentation. Utilize various surgical guides and adjunctive measures to accurately place implants in an optimal position for the restoring dental colleague. Modern reconstructive techniques have evolved tremendously over the past century yet limitations remain when dealing with the complex three dimensional anatomy of the face and the tremendous functional demands placed on these facial parts. Composite defects, those comprising both hard and soft tissue, are particularly challenging. Regenerative medicine techniques may one day solve these difficult reconstructive challenges through a variety of approaches. This lecture will provide an overview of the current state of reconstructive surgery, its limitations and provide an update on contemporary regenerative medicine efforts to solve them. Dr. Edwards received his dental degree from Dalhousie University in Halifax, Nova Scotia. He then came to the University of Michigan where he completed his medical degree and residency training in oral and maxillofacial surgery. He then completed fellowship training in pediatric cleft and craniofacial surgery at the University of Pittsburgh. A second fellowship in head and neck oncologic surgery and microvascular surgery brought him back to the University of Michigan where he has since remained as faculty. 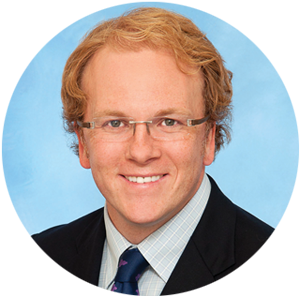 Professionally, Dr. Edwards is the Chief of Pediatric Oral and Maxillofacial Surgery at C.S. Mott Children’s Hospital and the residency program director. His research has focused on cleft and craniofacial care and sleep disorders, their genesis and treatment. 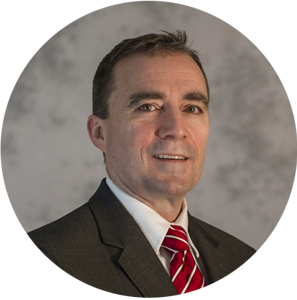 Dr. Edwards serves on many regional, national and international committees, has served as a section editor for the International Journal of Oral and Maxillofacial Surgery, and reviews for many journals. Academic and surgical interests include orthognathic surgery, facial trauma, bone grafting/reconstruction and implants. The AAOMS is pleased to announce the Osteo Science Foundation Scholarship to provide assistance to OMS residents to participate in the 2018 AAOMS Dental Implant Conference in Chicago, IL. The purpose of the scholarships is to provide financial assistance to OMS Residents to attend the AAOMS Dental Implant Conference, increase resident participation at the Dental Implant Conference, and provide an educational opportunity for residents to expand knowledge and understanding on the full scope of oral and maxillofacial surgery. The award will be granted to support 25 residents at $1,000 each. The award monies will be disbursed within two weeks following the conclusion of the Dental Implant Conference. Interested residents must complete the award application and return to AAOMS by Friday, October 26, 2018. Award recipients will be notified by the AAOMS via email on Friday, November 2, 2018.